Street violence is a common occurrence these days. Life in the big city is not always safe. There are muggers and potential violent attackers out there; especially when alcohol is involved, so you should be aware of them and know how to handle yourself. Most people tend to freeze or go into shock when they first experience a violent attack. This feeling of helplessness while facing an attacker can be avoided with the right training. You don’t have to be a victim of a violent crime. 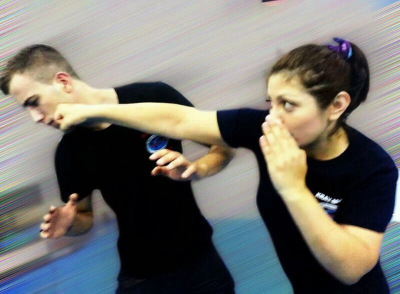 You can learn self defense techniques through our female self-defense classes, which will boost your confidence and teach you how to be aware of your surroundings. We will teach you the basic principles and techniques of the most effective self defense methods that exist today. 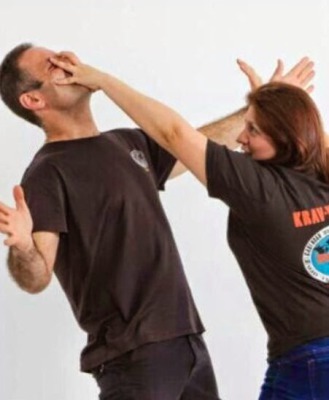 Krav Maga will improve your odds of surviving an attack. 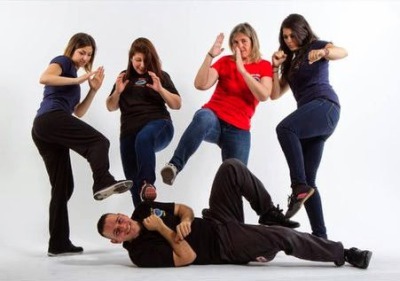 In our unique women self-defense classes you will learn various techniques; how to take care of yourself and how to avoid being a victim of violence. You will be amazed what a difference it makes to learn how to identify possible opponents. This preventive behavior is simulated in realistic scenarios that train your mind & body to react fast and effectively. How to escape hair grabs and hand grabs. How to get out of bear hug from behind and in front of you. Escape choke holds and strangles. How to a get a person off you if he/she is on top of you. Using your personal belongings to defend yourself. 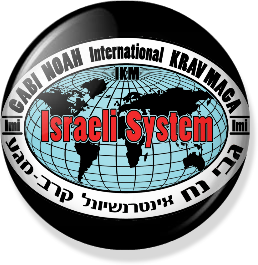 In our Krav Maga women’s classes, you will learn an Israeli self defense technique used by the Israeli military, law enforcement professionals, and Special Forces all around the world. Our female self-defense classes teach simple solutions to deal with the increasing problem of violence.​ These solutions are based on harnessing our natural human instincts, which makes it easier to learn and practice.